Thank you so very much for participating in the Liver Life Walk to raise funds and awareness for the American Liver Foundation again this year. On behalf of myself, a former liver disease patient, and the 30 million people who are currently living with liver disease, thank you for your support. There are over 100 types of liver disease that can affect men, women and children of all ages, so your support has contributed greatly in efforts to research, educate, and find ways to cure the disease. It seemed like such a wonderful day! It means the world to me that you ladies went, wore my t-shirts, and represented Team Just Say Mo at the walk in my absence. I wish I could have been there, but with you ladies going it made me so incredibly happy! This year we raised a whooping $4,655 for the ALF, that is by far the most we’ve ever raised in the four times we’ve supported the walk!! Thank you to all of those that have supported me and my team over the years, I will never be able to thank you enough! 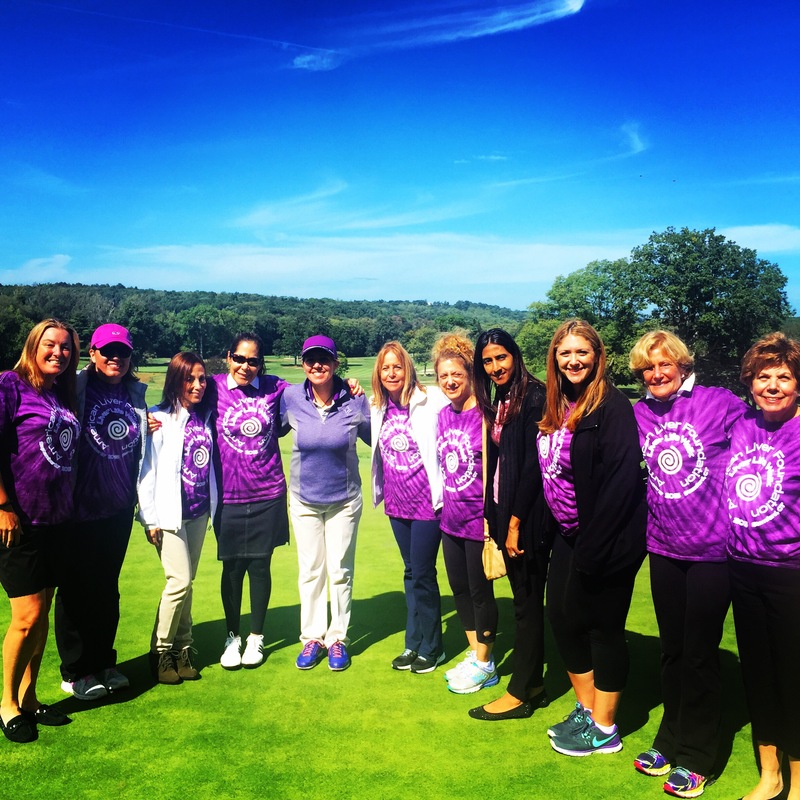 Some of the 9-hole ladies at Tamarack Country Club walked at the Liver Life Walk in Stamford on September 27th. The 9-holers and my second cousin Maryann at Commons Park Harbor Point in Stamford, CT for the 2015 American Liver Foundation Liver Life Walk. Team “Just Say Mo” over the years, 2012-2015.